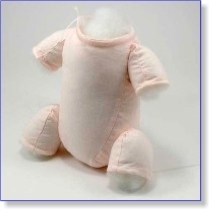 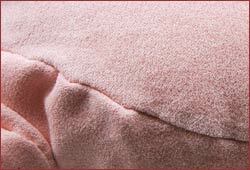 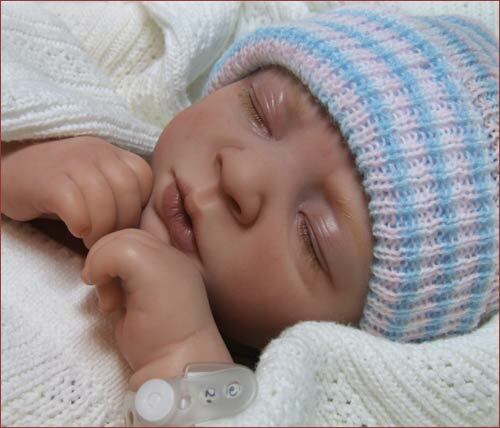 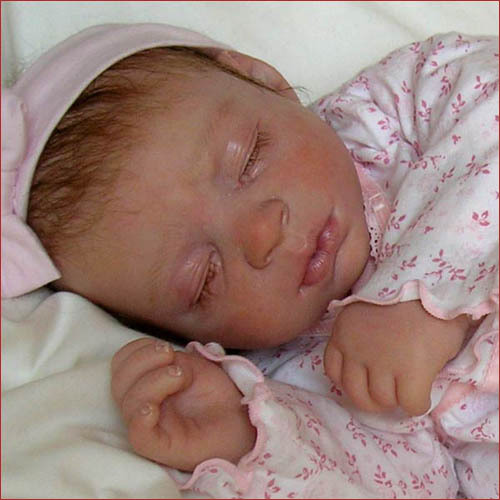 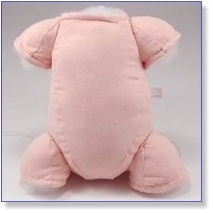 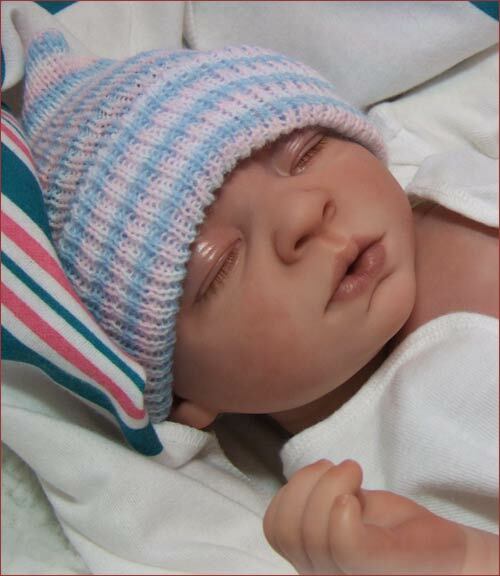 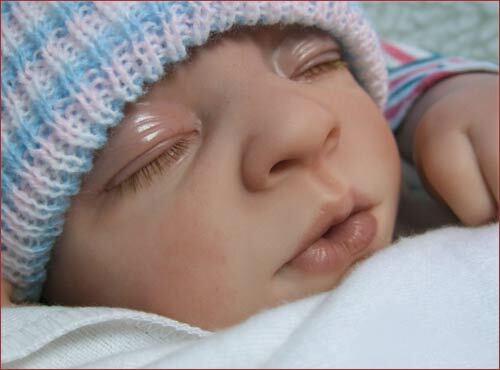 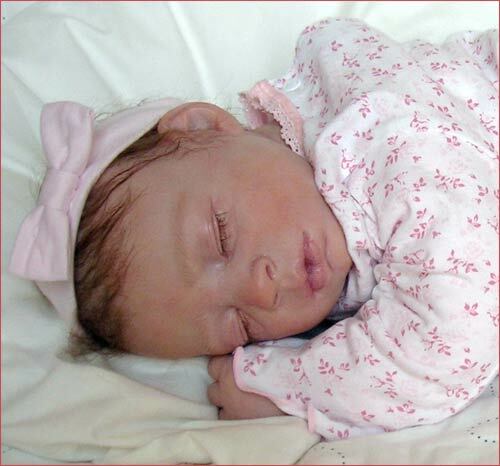 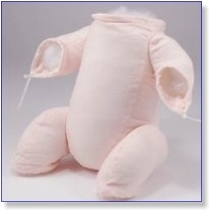 Rosie comes in Secrist's own special baby-soft vinyl that is translucent just like a real baby's skin. 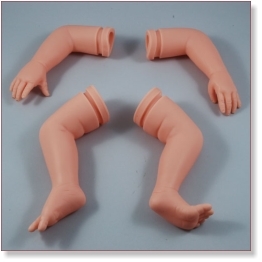 Rosie comes unpainted and unassembled. 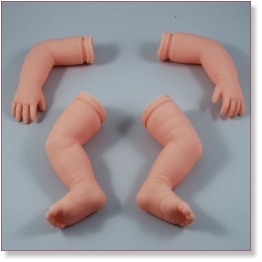 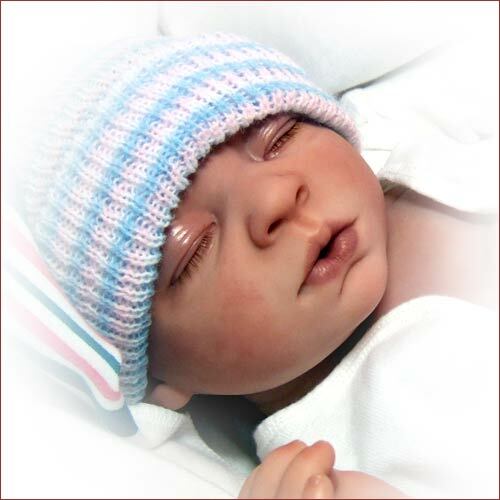 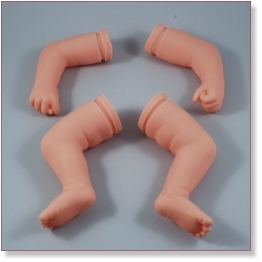 The basic doll kit comes with:See close-up photos of the face, hands, and feet.